Practice is one of the building blocks to focus on when developing a player or a team. The key is to avoid common pitfalls that coaches can fall into when designing and running a practice. A good coach expects their players to be prepared for practice and for game day. Equally a good coach should be more than prepared for practice and game day. In many cases that preparation starts prior to the first practice or game. This preparation can roughly be broken down into physical training, technical skills, and offensive and defensive strategy. Coaches should be thinking about the big picture and have a clear understanding of how they plan to guide their team towards those goals. What has evolved in this process over time is a focus on documenting data. Coaches are looking to quantify their athletes’ development during the preseason through the end of the season. From a physical development standpoint, a team goal could be to increase agility and speed. The question is how do you go about doing that, and how do you evaluate what the progress is for each player toward that goal. If you don’t have a plan in place and measurable outcomes you’re missing out on helping your players reach their potential. The information or practice plan you create as a coach will vary depending on the age and skill level of your players. One thing I’ve seen, especially with younger players, is the coach teach or trying to teach skills and tactics in a manner that isn’t suitable for the physical or mental development of their players. Whatever sport you’re trying to teach if you’re trying to introduce a skill or topic make sure to think through the learning development or process of your players. Teaching a 2 year old how to play soccer greatly varies from a 5 year old. When I first approached the City of Lacey to run Floorball classes for kids age 7-15 I was very intentional when choosing that age range for several reasons. The skill and development of a 7-10 year old is enough to make a drastic difference. I’m also very cautious about lumping wide age groups together in an instructional setting for this reason. How I run the class, and the activities done will vary because of these differences. You must adapt to the group. Don’t expect them to necessarily catch up to you. Don’t get me wrong, there are certainly times to hunker down and get things done. Time to push players to be better, stronger, suffer through pain. However, a good coach knows when to push and when to play. Allowing players spaces to have fun, be creative, and enjoy the game is a vital aspect to the overall development of players. I would argue that this aspect should be carried on to the highest levels in some fashion. One of my goals during a practice is to give players the opportunity to prepare for game day. During this time players should be given space to learn, develop, have fun, try, and fail. Through this time players build camaraderie and confidence in their abilities that will carry on with them throughout their lives. I encourage all coaches to look for opportunities to continue their own development and learning. As you expect your players to come prepared to practice make sure you’re equally prepared to teach. Use these moments as opportunities to instill positive lifelong skills in your players. For the younger ages the focus should be on having fun, developing skills and growing. For the older ages the same still applies, but you can spend more time focusing on tactics and developing advanced skill development. As your group develops and the more time spent with them you’ll get to know and understand where your group is at. From this knowledge you can figure out the best way to challenge them, adapt your approach to fit their needs and abilities, and improve how you develop your practices going forward. Get out there, keep learning, growing, and having fun. 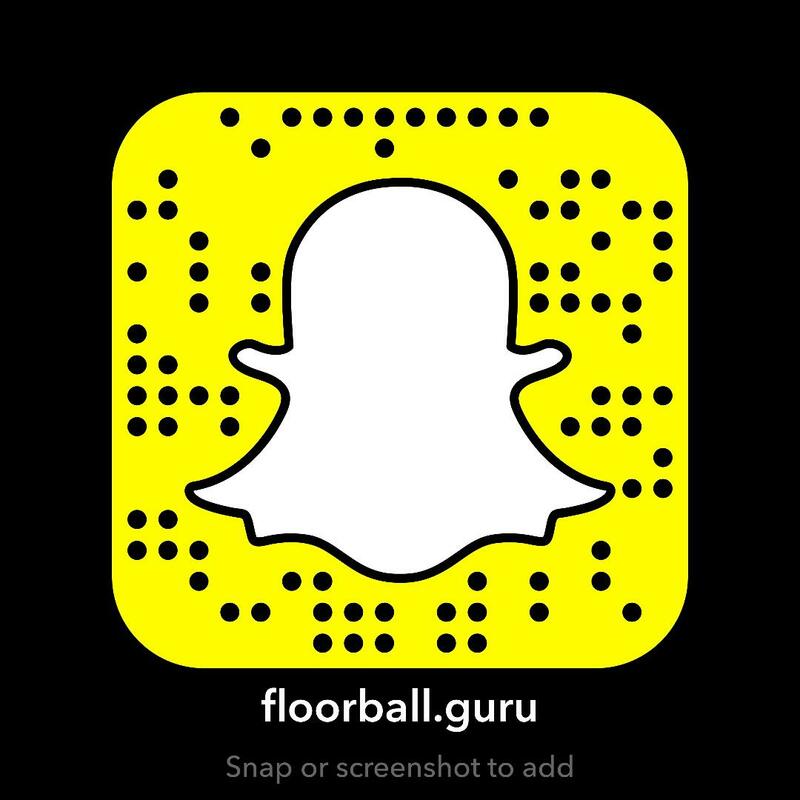 If you need more information or are interested in starting a Floorball program reach out and we’ll help you get going.